Google recently launched the Android Q beta program for Pixel phones. Instead of releasing the first beta only for developers, Google is letting anyone sign up and install the beta. Naturally, we installed it as fast as possible. While we continue to dig around and find new, hidden and unannounced goodies, below are five features coming to Android Q worth getting excited about. Keep in mind, Android Q is currently in beta — the first beta at that! — so features will likely change or be removed altogether. We will update this post as needed. Sharing your Wi-Fi network password with friends or asking for theirs can be awkward. 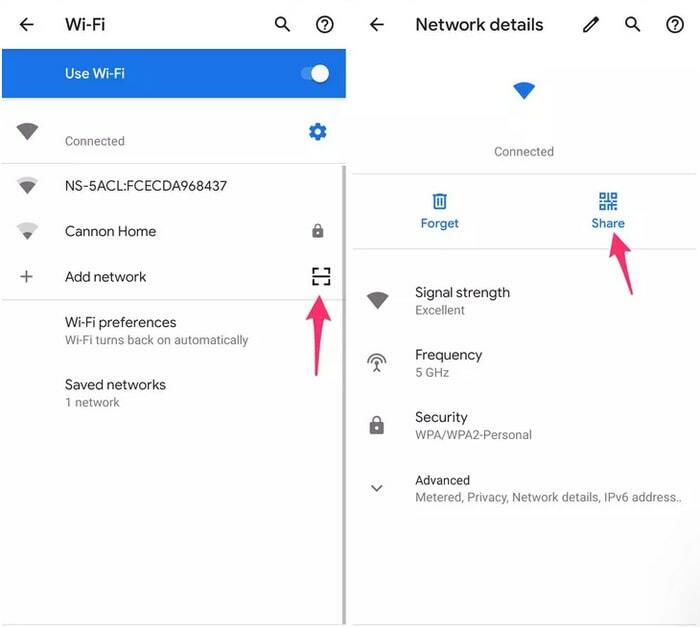 Android Q has a new feature that lets you create a QR code for your Wi-Fi network, or scan a QR code to join a Wi-Fi network, directly in the device’s Wi-Fi settings. Ever accidentally remove an app from your home screen, and then realize you can’t remember what app was there? I have. With Android Q, you have a few seconds after an app has been removed to undo the change. You’ll find the undo button along the bottom of the screen. Press it and bam, the app is back where it belongs. Android is finally getting more granular control over how an app can use location information. 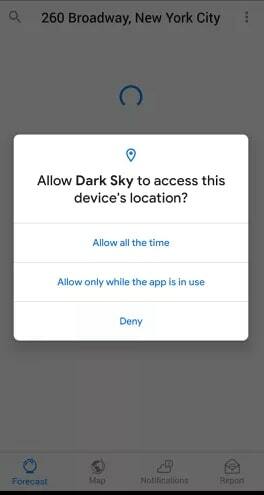 Currently, you can give an app access to your location either all the time or not all. With Android Q, you will gain the option of letting an app access your location information only while you’re actively using the app. 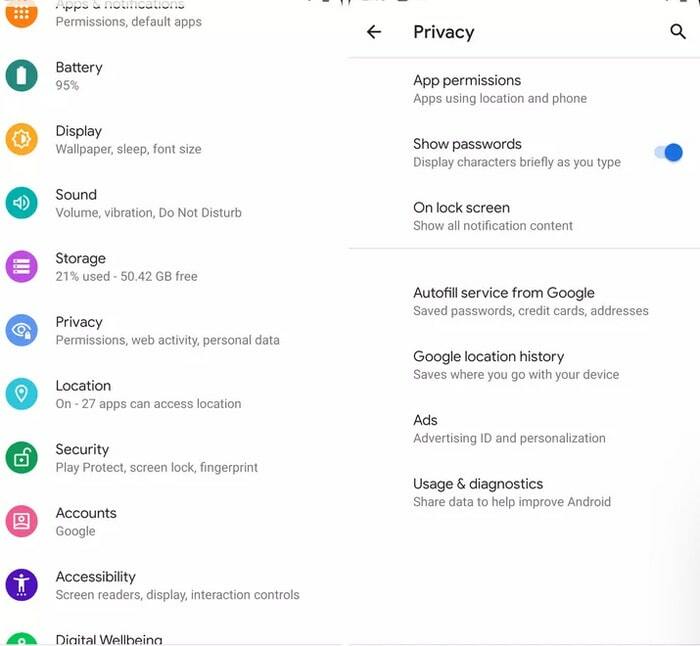 With Android Q, there’s now a dedicated Privacy section in the settings app. 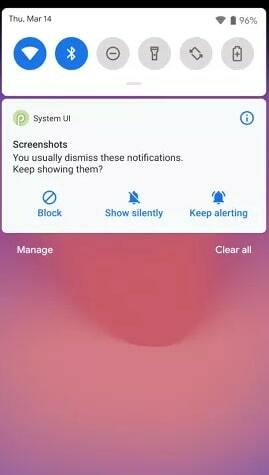 Opening it will reveal the various permissions apps can request for things like calendar, location, camera, contacts and microphone. This is a small but important feature because you no longer have to dig into the Settings app to figure out how to tailor an app’s alerts. You simply long-press, pick an option and you’re done.